A successful trade show is what every exhibitor desires and it is a platform where you discover new clients. Each show takes ample amount of time, money and effort, as you will be left with a specified result from the show by gaining new business. Although you might be great at your work, but you might not be a trade show expert. 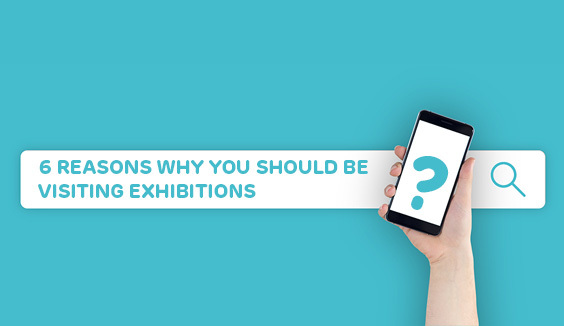 So, you’ll have to get the most out of your tradeshow exhibit, in order to save your time & money that you’ll invest. Whether you are a seasoned veteran or a novice, mistakes are bound to happen. Here are some of the common mistakes you should avoid at your next tradeshow. Primarily, determine what you want to accomplish from your tradeshow booth. Size really matters. If you are a newbie, then instead of shelling out big bucks on an island booth, an inline 10 X 10 sq meters or 10 X 20 sq meters booth is a good option for you. But, the main advantages of large island booths are that they are mostly closer to the main entrance, and that it is centrally located along the main aisle. Also, it has a square footage and tall height. The overall appearance of your booth is your first impression, which will be driving your attendees towards you. Your trade show booth idea must be appealing and engaging. Your trade show booth design should effectively tell visitor your business is all about. 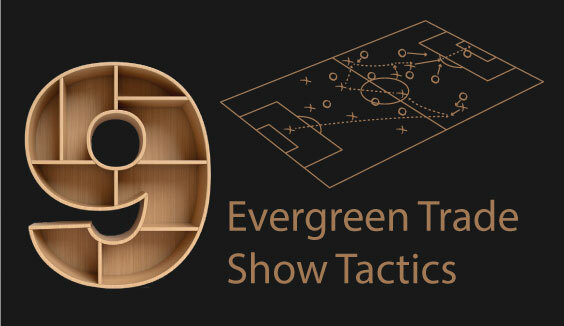 A creative, witty, and straight-forward message is what your trade show booth should display. Besides that, a clean and clutter-free booth will surely invite your prospects for a closer look of your products and services. Skimping on your budget will surely be a bad idea. One of the most common trade show mistakes exhibitors often make is chasing gimmicks. Without understanding why a particular visual trend or gimmick is used, exhibitors often try to incorporate them into their booth design just because it will look good. The colour, lighting, and fittings of your booth design should be based on the central norm that it should fit your brand guidelines. Using a certain lighting fixture or colour because it’s in the vogue, is the wrong approach. Gimmicks like VR and touch-screens work best, if the service or product you offer fits. Using elements that have no inherent or cohesive purpose within your brand space will pull attention away from it, Killing brand recall for attendees. Is this the right trade show for your brand? Will your target audience be present? Does this trade fair cater to B2B or B2C client? 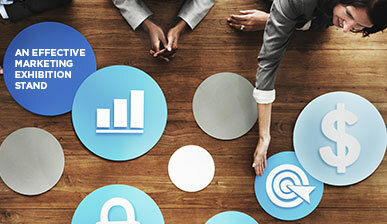 Creating Social Media Campaigns (SMC) before and during a show can help in generating traffic at your trade show booth. Before your show, SMC will help keep you connected with your target group and will keep them informed about the latest happenings of your show. 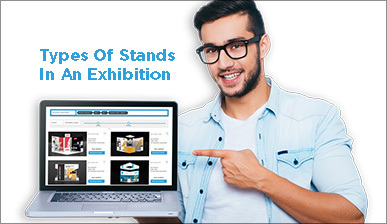 Moreover, it is an interactive platform, which will keep your attendees engaged in your trade show booth. Staff training is mandatory and it should not be overlooked. It can not only make or break a tradeshow, but also ensure that everyone is sailing in the same boat. 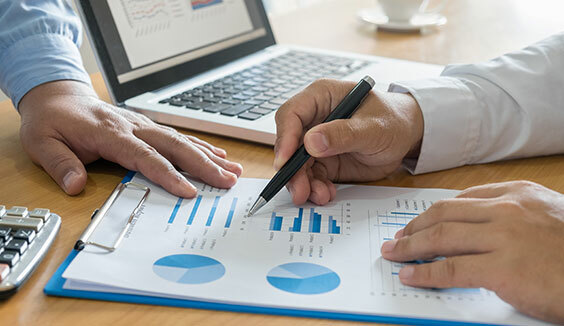 From keeping the clients engaged to closing a deal, you need an experienced staff manager at your trade show booth with an on-the-spot decision making and negotiation skills. Do not make a rookie mistake of giving away low-quality and cheap promotional items at your next tradeshow. Thus, instead of inevitably wasting your money, it is better to find a purpose for your giveaways. You can do that by organizing a game or contest at your tradeshow display, or even engaging them with your social media. During your show, you’ll meet many new clients. You generate quite a few new leads. Once the show is done, all those leads either go into a drawer or your computer files.Many businesses end up making this frivolous mistake of not following up. An in-depth research on tradeshow has found out that, 80 per cent of the exhibitors failed to follow up on leads. These interested leads need a follow up after your show, lest they forget you. 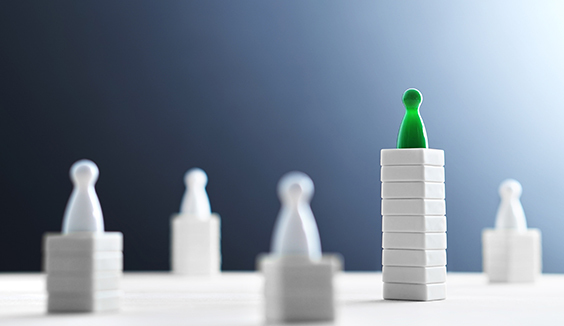 A mandatory follow up will determine the ROI and worthiness of your show. Trade shows are a great platform for exhibitors. They will not only reinforce your brand name, but also help in getting long-term clients. In order to make your business stand out in the crowd, you should avoid making these common mistakes at next tradeshow.